When women get together amazing nursery photo shoots can happen! 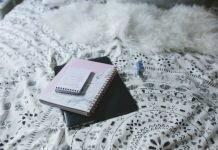 I’ve been so incredibly lucky as a blogger to have met some talented small businesses. 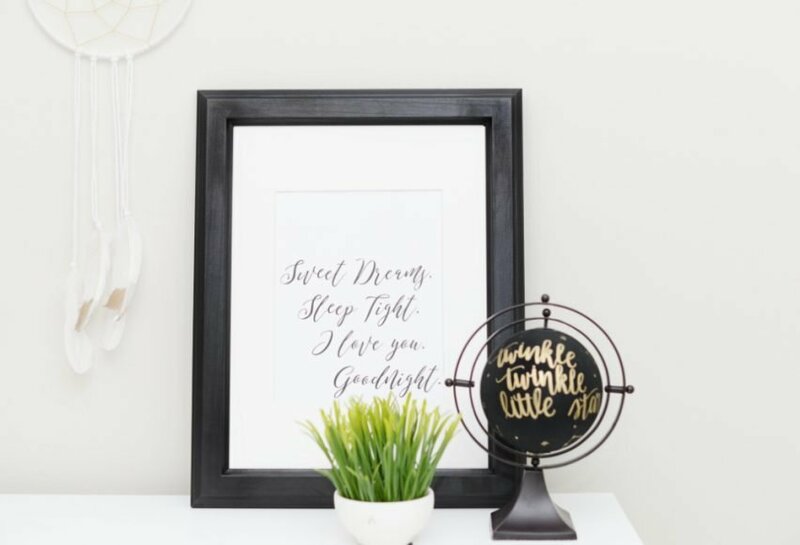 Princess and The Peas and Style By Deanna Reddy are two of those moms who made the transition from the supportive purchaser to small shop owner! May I introduce you to the softest most luxurious beautifully designed fitted crib sheets and the lady who styled it all! Now don’t get me wrong, we had just one of my favouritest photographers in the lower mainland here Miss Ally Matos of Allyfotography. I’ve worked with Ally before on a photo shoot with BENCH and I knew right there that she got me! She was my person! She laughs at my jokes, knows what I like and this girl can deliver in record time. Ally was easily my first choice to do this shoot that Christa from Princess and the Peas had been talking about since the summer and as soon as you see these, you’ll see why! 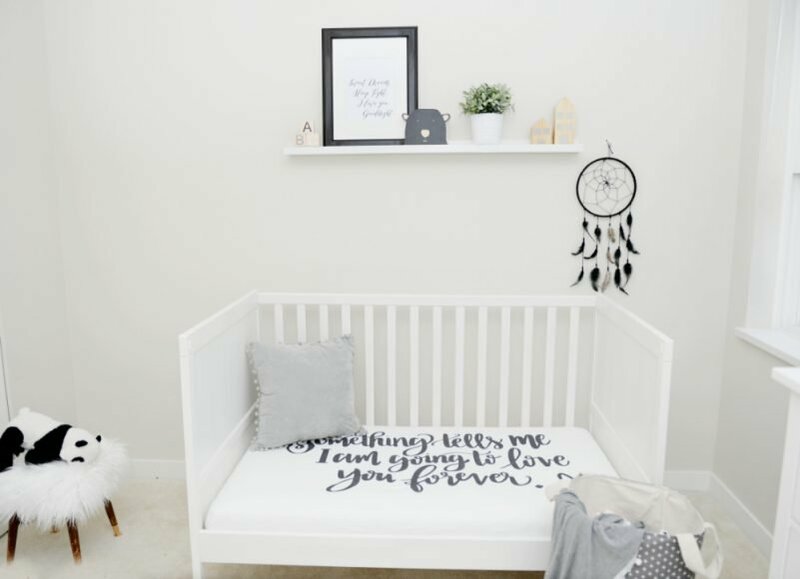 This nursery collaboration began as an idea of how to show our products professionally in a way that would entice you the reader to make a purchase or refer us to a friend. 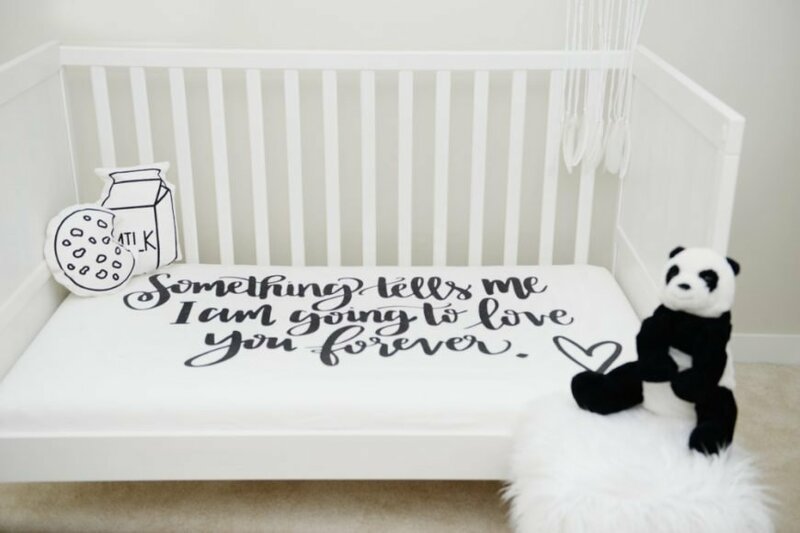 Christa offered up the use of her nursery as she has two sweet gorgeous twin boys! 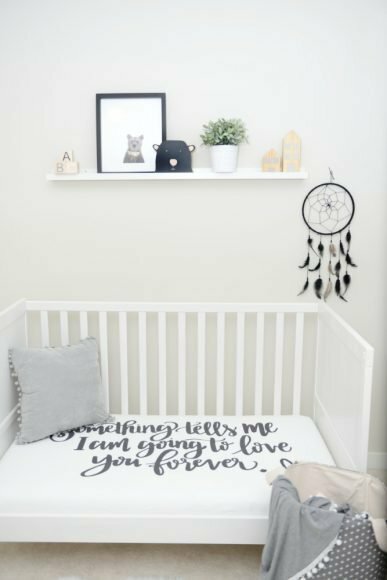 Some of the products seen in the nursery were already existing items before I came in but Christa’s sense of style is remarkable and they naturally just fit in. 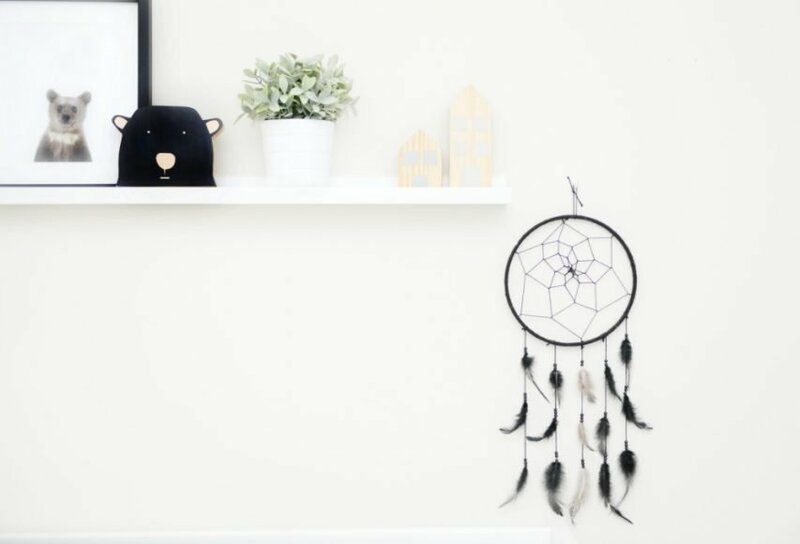 Earlier in the year, I made a beautiful dream catcher for her angelic daughter Tenley! Christa currently has two crib sheet options. However many other products are in the works. 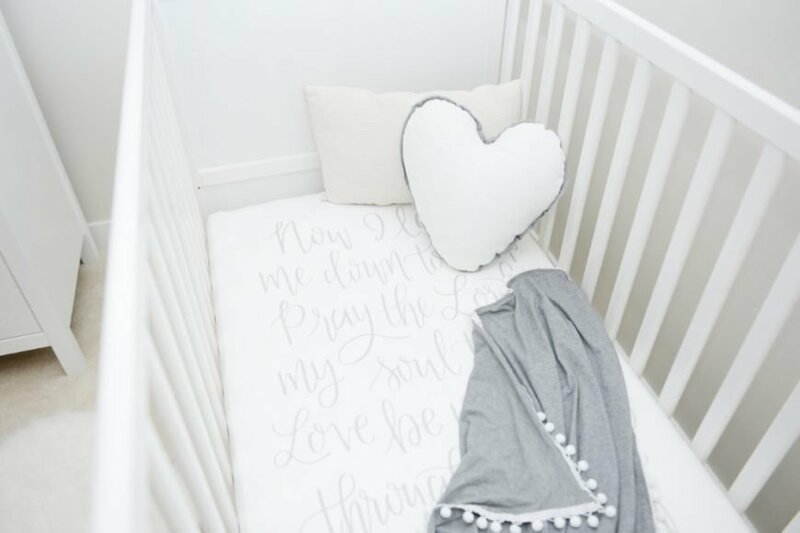 Princess and the Peas crib sheets are a must-have for your nursery! 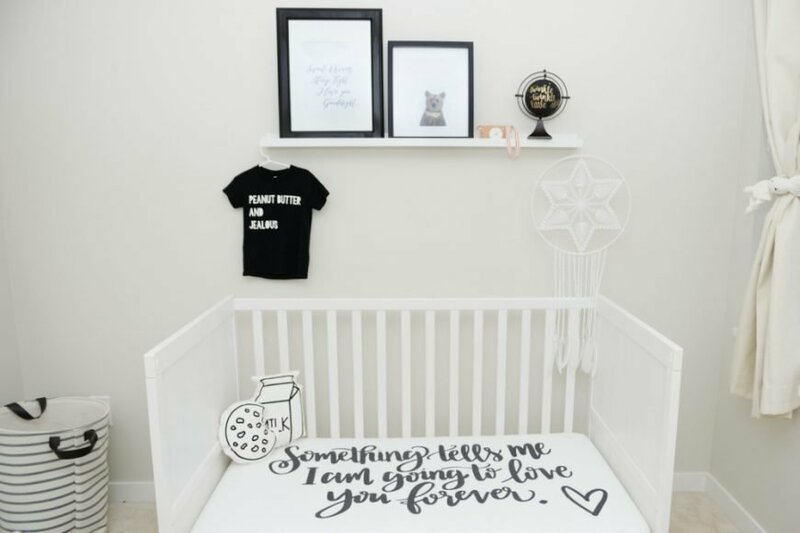 We then brought in products from other vendors specifically for this shoot to help bring it full circle and the best part of having two cribs is that we were able to show essentially 2 rooms, one with a crib and one with a toddler bed. I was so thankful to collaborate with Christa on this shoot. To bring in items from my shop, including two of my newest items. My favourite downloadable print and our newest White Lace Ribbon Mobile. 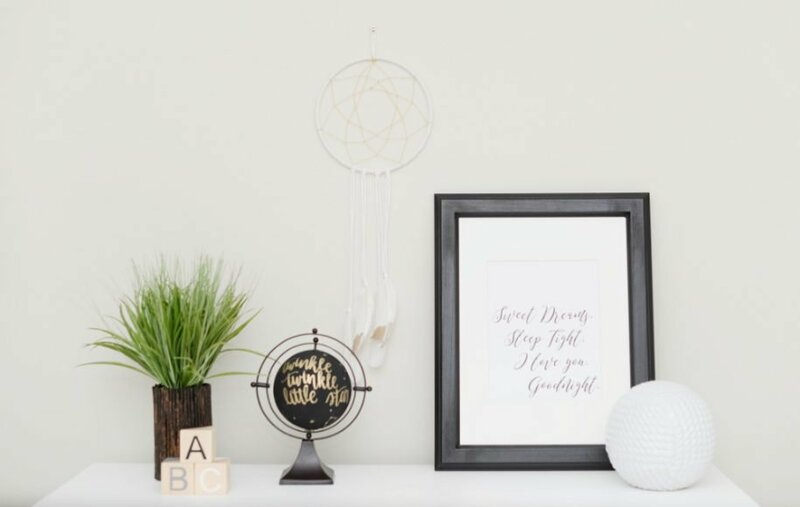 I began my shop when I was pregnant with Zoe making dream catchers and bullet jewellery. Over the last two years I let go of my focus on bullet jewellery and brought in more family orientated items. 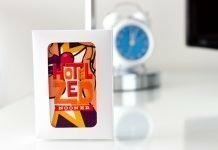 Shop A To Z makes both custom and designed dream catchers, but also a variety of hand stamped, hand dyed, genuine leather keychains that are both of the naughty and sweet. We happily welcome custom requests on these keychains as well! These photos are the product of women coming together with like-minded goals of success, beauty, and pure mom tenacity! 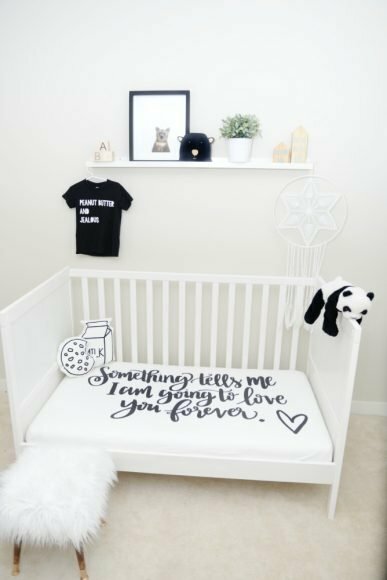 Milk & Cookie Pillows by Little & Co.